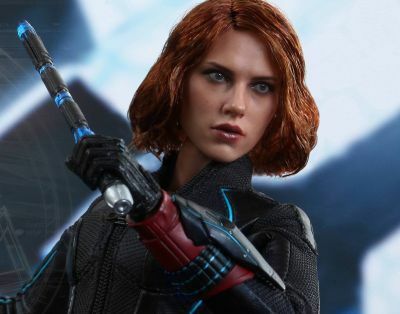 Hot Toys has revealed the latest 1/6th scale Collectible Figure for the Marvel’s highly-anticipated Avengers: Age of Ultron and it’s none other than Black Widow! 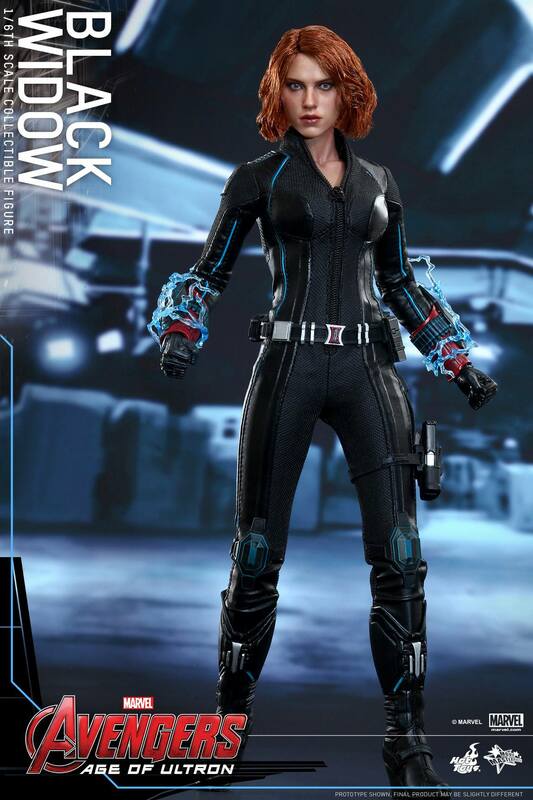 Written and directed by Joss Whedon and produced by Kevin Feige, Marvel’s Avengers: Age of Ultron stars Robert Downey Jr., Chris Hemsworth, Mark Ruffalo, Chris Evans, Scarlett Johansson, Jeremy Renner, Samuel L. Jackson, Aaron Taylor-Johnson, Elizabeth Olsen, James Spader, Cobie Smulders, Thomas Kretschmann, Paul Bettany and Stellan Skarsgard. It opens in theaters on May 1, 2015.